Our fixed curb mount hurricane resistant GSHR model is designed to be used on a site-built curb. 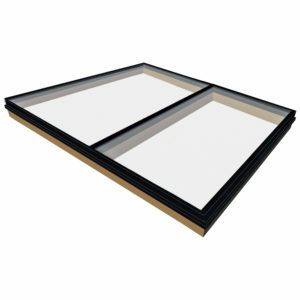 Curb mounted skylights consist of an insulated glass sealed between a thermally efficient, maintenance free, vinyl curb frame and an aluminum outer retainer frame. Wasco flashing (shingle and tile roofs only) is installed around the site-built curb. The skylight is then mounted onto the flashed curb and fastened into place. SkyBlinds and other accessories are available. The GS model is available in standard sizes, with a wide range of finish color options. For use with curb and flashing. Minimum 3½” curb height required. Curb dimensions based upon 1½” thickness. Both the rough opening and outside curb dimension must be adhered to for proper fit. 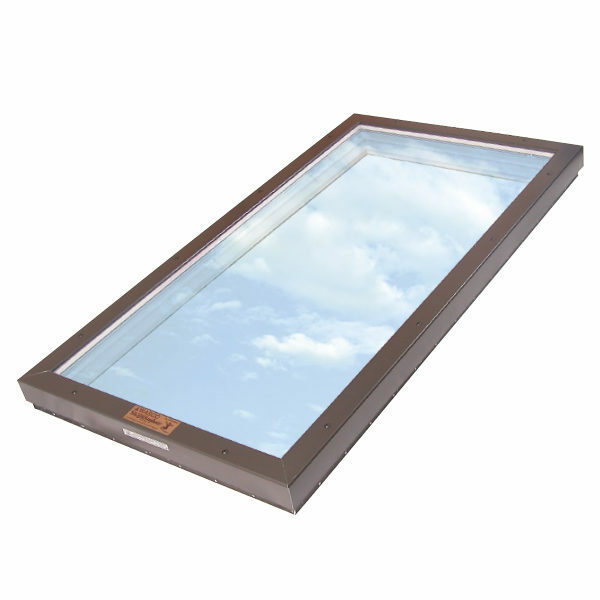 The standard baked enamel finish for all Curb Mount Skylights is Quaker Bronze. Nine additional designer colors are available, as well as copper cladding. 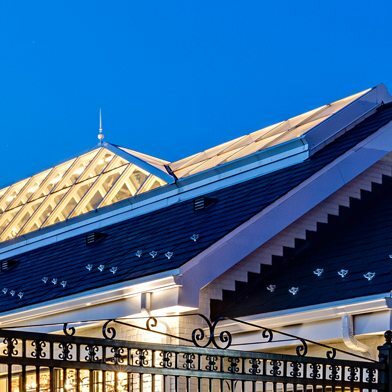 Wasco uses hurricane-resistant insulating glass made of heat strengthened low-E lites permanently bonded with one or more interlayers of durable SGP (DuPont SentryGlas® Plus). Broken glass fragments adhere to the bonded plastic vinyl interlayer, reducing the risk of injury, shattered glass and breaching the building envelope.